1st Floor 2 Bedroom 1 Bath Cabo Roig Beach Side Apartment ready to move into only a short distance to the blue flag beach. Fantastic location. 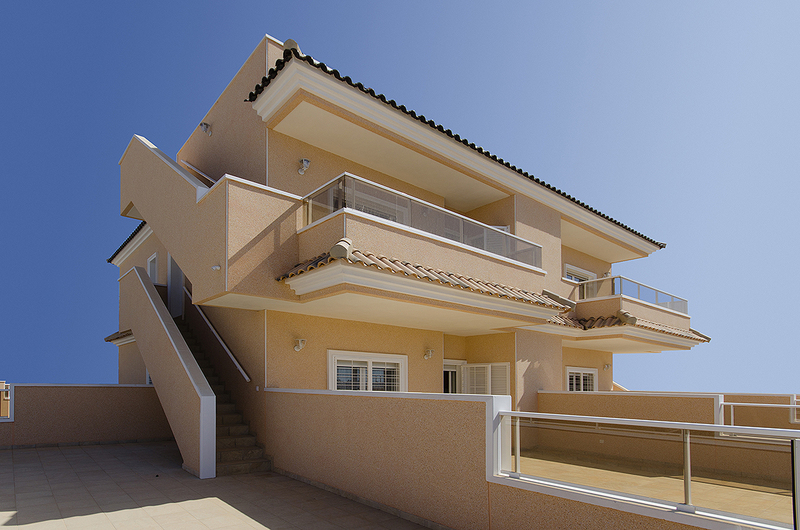 New townhouses in a residential complex on the south of the Costa Blanca,area of Lomas de Cabo Roig. New Build Luxury Villas Cabo Roig – We are pleased to present you a new project of new build 3 bed, 3 bath, Luxury Villas located in Cabo Roig, Alicante, Costa Blanca.